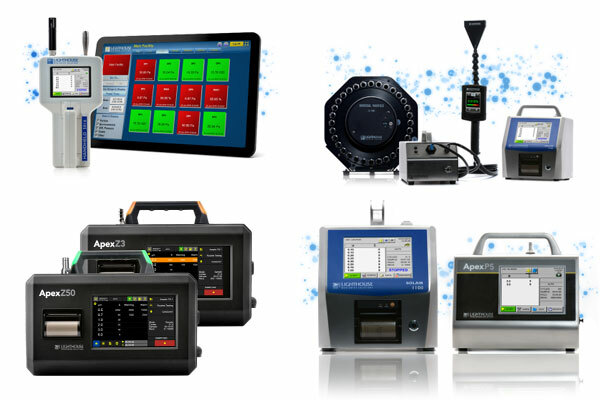 While Lighthouse APEX Z series portable particle counters continue to be VERY popular with customers, it’s important to note they they are not the only portable particle counters we offer. The stainless steel Solair series and APEX P series represent excellent value for money and they are proven, tried and tested instruments widely used throughout industry here and globally. We also offer a variety of latest generation handheld particle counters with color touch screens, onboard data logging and many other state-of-the-art features. For more information on our latest generation of handheld particle counters, click HERE and for more information on our portable models, click HERE.